Hello lovelies! I hope you’ve all had a marvelous December and enjoyed the holidays. This month really flew by, didn’t it? This was my first year celebrating Christmas with Tom in our own apartment (even though we spent most of the actual holiday at our families’ houses), which was fantastic. You can read more about it over on Bookalicious Mama, where I wrote a guest post about trying to uphold old traditions and create new ones while going through major life changes. Our cozy apartment, decorated for Christmas! Although our plans for Christmas were complicated by my having to work from home (I work as a content publisher, making the news slides for sites like charter.net, and news has to be published every day! ), there were some really nice moments of the day. I have to brag a little about the awesome bookish gifts I received: a set of coasters and two shirts from Out of Print, the Read poster from my Holiday Gift Guide, and a pillow printed with the Albus Dumbledore quote, “It does not do to dwell on dreams and forget to live.” They’re all so perfect! My people know me well. Hello lovelies! Just popping in for a quick moment to let you know I’m guest posting over at Bookalicious Mama for her fabulous 13 Days of Holiday-icious event today! Head on over to read my ramblings about trying to make new traditions while holding onto old ones my first Christmas living with my boyfriend! It’s that time of year again! Time to reflect on the last year and set goals for the coming year. I read some really fantastic books this year, and I would like to share some of my favorites! 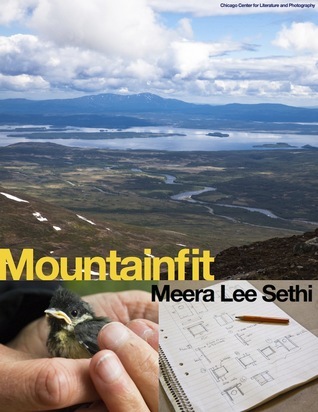 I posted my favorite backlist books of 2013 a few days ago, and today I have my favorite frontlist titles*! On a sticky summer day in 1972, two seconds were added to time. The day that the seconds were added began like any other, with Byron Hemmings getting ready for school. However, when his mother Diana decides to drive him and his sister to school by a different route from usual, a life-changing chain of events is set into motion. 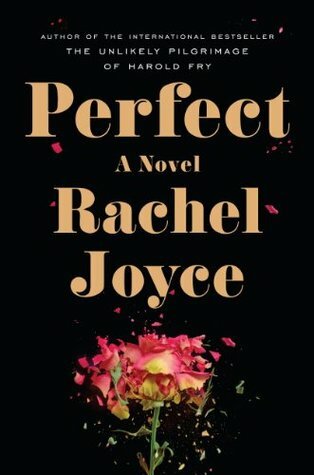 In one careless moment, as the two seconds are being added, something terrible happens, and Byron is the only one to notice. Happy Tuesday lovelies! Like a true blue book nerd, I love a good list. This week for Top Ten Tuesday, the folks over at The Broke and the Bookish ask bloggers to list the top ten authors they read for the first time in 2013. Most of the books I’ve read this year were written by authors I hadn’t read before (43 out of 60), so I have a nice big pool to draw from! 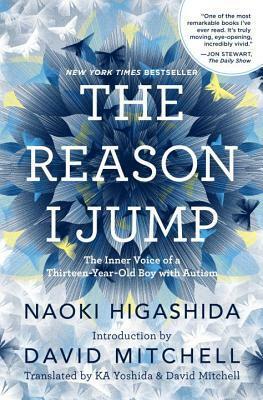 Written by a thirteen-year-old boy with Autism, The Reason I Jump takes readers into the minds of people who live with this often misunderstood disorder. I bought a copy of this book after hearing a bookseller at Fountain Bookstore rave about it, and I thought it was a fascinating little book. Why do you clap your fingers and hands in front of your face?